Every dairy farmer should know their own costs of production to help deal with milk price volatility, according to Teagasc. It says that dairy farmers across Europe have had to deal with increased milk price volatility over the last seven years with dairy farmers in Ireland experiencing substantial annual variations in farm milk prices and income. 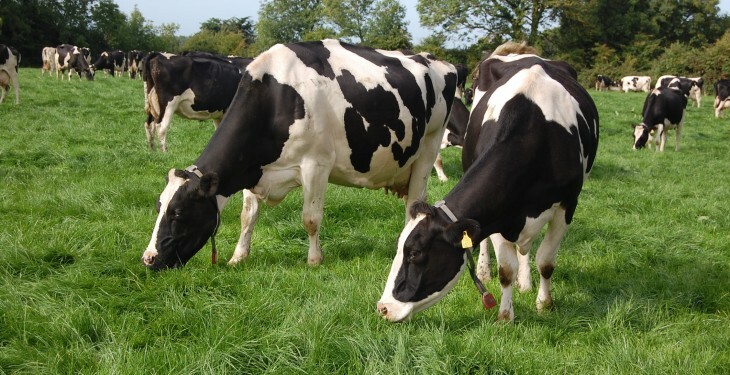 The reduction expected in milk price next year, Teagasc says, is likely to have a significant impact on dairy farmers’ incomes and especially on those farms where considerable investment has been undertaken in anticipation of milk quota removal. “Teagasc will continue to assist farmers in managing their cash flows while encouraging all farmers to take a more active role in checking the financial health of their businesses,” said Kevin Connolly Teagasc Financial Management Specialist. Over the last six months Teagasc, in conjunction with the Department of Agriculture have delivered a series of training workshops to around 760 farmers under the banner of the Cash Plan 2014 Programme. These workshops were targeted at recent entrants to dairying and focused on the importance and the practical application of cash flow recording, budgeting and overall business planning at farm level. Recent entrants are likely to be a cohort that could be under pressure as a result of an income squeeze, Teagasc says. Teagasc advisers will follow up with these farmers to support them to put these newly learned skills into practice in the year ahead. In addition, all farmers will be encouraged to adopt the practice of regular cash flow monitoring using tools such as the Teagasc Cost Control Planner. “Where cash flow comes under pressure, review and prioritise spending. Current spending should be focused on those expenses that provide an immediate rather than a long-term return. Be careful on how you fund capital investments – capital investments should not be funded from the current account. 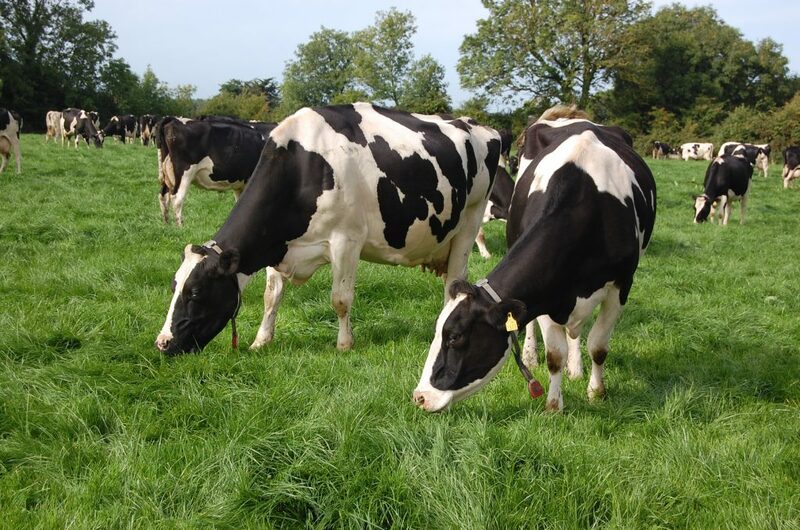 “Every farmer should know their own costs of production and Teagasc Advisers will be working with farmers to complete a Teagasc eProfit Monitor for the 2014 production year. Project forward for 2015 using the output and input price projections outlined at the Teagasc Outlook 2015 conference. Finally, it is important that all farmers, especially those with high borrowings, to keep their bank informed of their cash flow projections for 2015 and how expected milk price is likely to impact on cash flows, according to Teagasc. Farms that have targeted spending restrictions, prepared a cash flow budget for the year ahead and are committed to on-going cash flow monitoring during 2015 will be taking the right steps towards insulating themselves against the worst that 2015 can bring. Farmers who want help in preparing an annual cash flow budget should contact their local Teagasc Adviser.